Category: Axarquia. 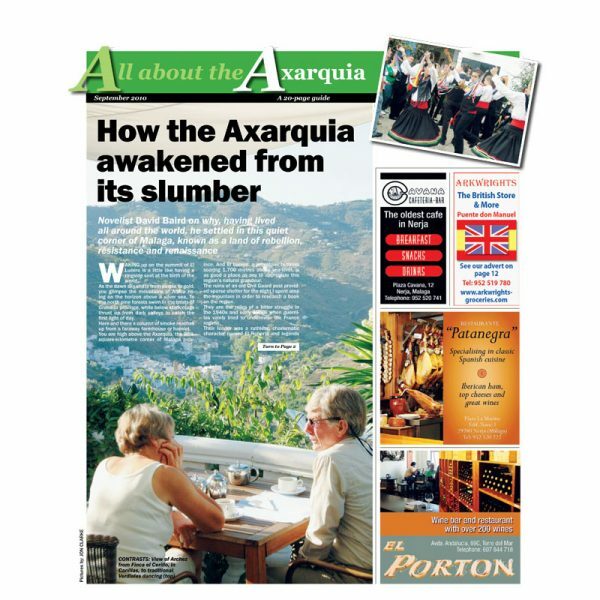 Tags: axarquia, malaga. The Axarquía is an escapists’ paradise of sleepy villages and dramatic sierras. By far the largest town is Vélez-Málaga, praised by Ibn Battutah, greatest of medieval Arab travellers, as “a beautiful city with a fine mosque and an abundance of fruit trees”. Nearby is Torre del Mar, once a huddle of poor fishermen’s dwellings. Just along the coast Torrox insists it has the best climate in Europe, although its neighbours, such as Nerja, are inclined to argue the point.